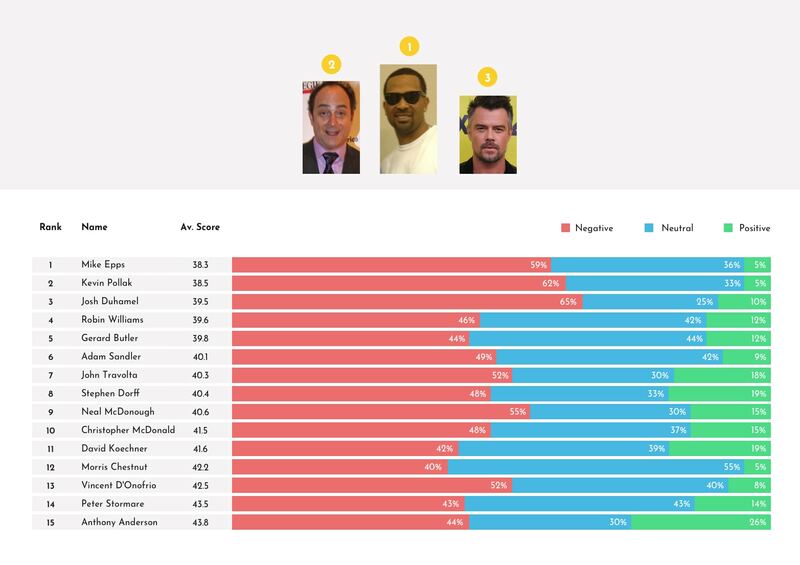 Jessica Alba and Mike Epps topped the list of a new study analyzing who are the worst-reviewed actors of the last 20 years. GoCompare.com put out a survey that attempted to determine who had the worst track record of terrible films among movie stars by compiling an average Metacritic score for each actor’s films over the last 20 years. Alba had the unfortunate distinction of topping the list of women, averaging a Metacritic score of just 39 out of 100, with 59 percent of her films having been negatively reviewed compared to just 5 percent receiving generally positive reviews. The actress, who has starred in films like “Fantastic Four,” “Sin City” and “Machete,” had a worse track record than actresses including Jessica Biel, Heather Graham and Radha Mitchell, who placed just behind her. Epps topped the list of the men with a 38.3 average Metacritic score out of 100. 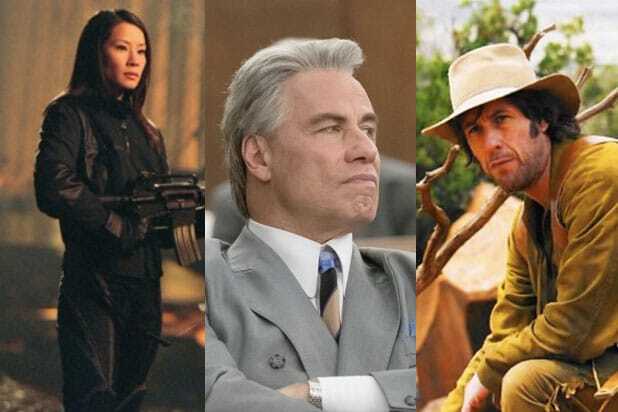 Epps, who has starred in “Next Friday,” “Resident Evil: Extinction,” and this year’s “Uncle Drew,” was just ahead of Kevin Pollack, Josh Duhamel and, perhaps somewhat surprisingly, the late Robin Williams. All the data for the project was gathered from IMDb, and to be eligible for the list, an actor had to have appeared in 20 or more English-speaking, non-animated films across the last 20 years. They also had to be among the top-10 billed for each of the movies they appeared in. An average Metacritic grade based on the scores for each movie was calculated from there. 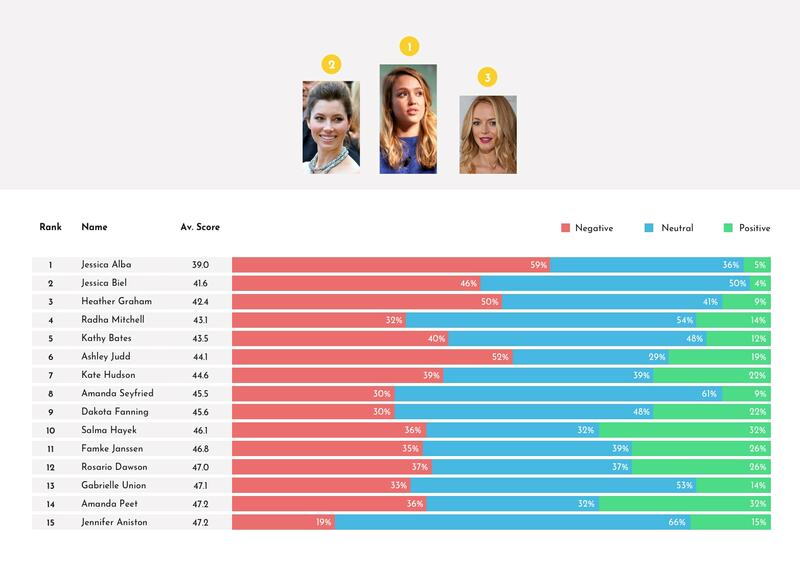 GoCompare had also previously done a study of actors from just the last 10 years and tracked the highest ranking actors and actresses, with Adam Driver and Carey Mulligan topping their respective lists. Vincent Pastore topped the list of lowest ranking actors of the last 10 years.